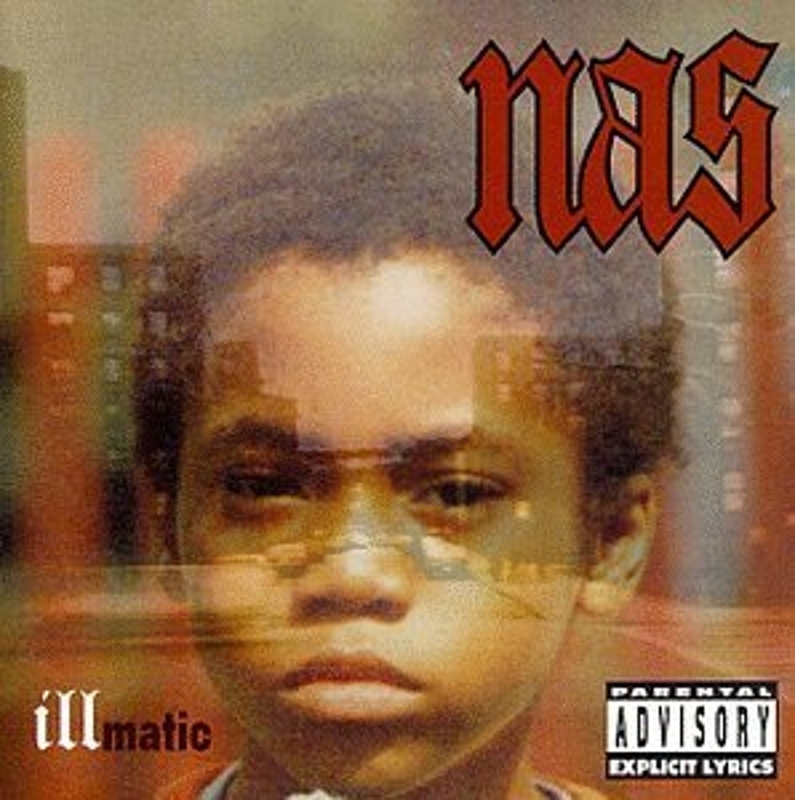 On this date in 1996, the Recording Industry Association of America tallied up the sales of Nas‘ debut album, Illmatic, granting the album gold status less than two years after it’s highly anticipated release. By the time of this certification, Esco was already prepped to drop his sophomore LP, It Was Written, which was expected to receive similar accolades like its predecessor and actually received more commercial success than Illmatic. The all-star production team(Pete Rock, Q-Tip, Premier) coupled with the likes of Nas’ unparalleled lyrical ability would only produce such a timeless piece of Hip Hop history.